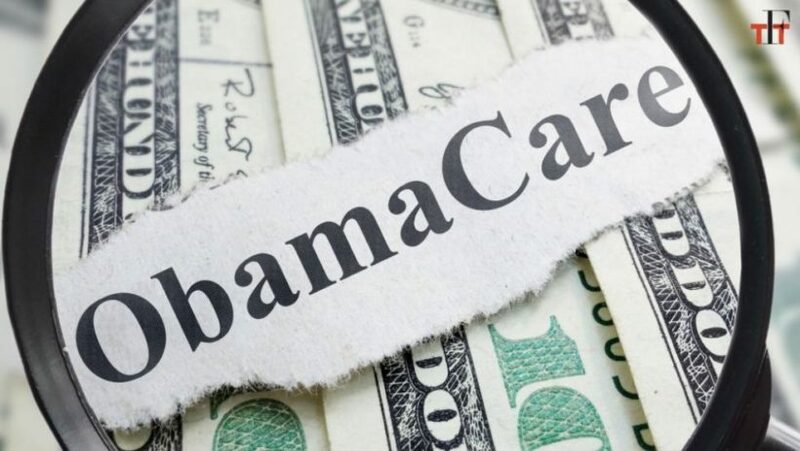 Moreover, about 1 in 5 consumers will have plans only from a single insurer to pick from, after major national carriers such as UnitedHealth Group, Humana and Aetna [have withdrawn from the ObamaCare exchange]. “Consumers will be faced this year with not only big premium increases but also with a declining number of insurers participating, and that will lead to a tumultuous open enrollment period,” said Larry Levitt, who tracks the health care law for the nonpartisan Kaiser Family Foundation. ….. Overall, it’s shaping up to be the most difficult sign-up season since HealthCare.gov launched in 2013 and the computer system froze up. Nonetheless, Obama says the underlying structure of the law is sound, and current problems are only “growing pains.” The president has called for a government-sponsored “public option” insurance plan to compete with private companies. NBC News did not run a story on their homepage on the rates increase. 1. Name at least two types of bias NBC displays in not featuring this story. 2. The rise in Obamacare health insurance fees and the possible loss of a health insurance company is a concern to the vast majority of viewers. Why do you think NBC chose not to feature this story? 1. NBC’s decision to not feature this story is an example of bias by omission, story selection and placement. 2. Opinion questions. Answers vary.